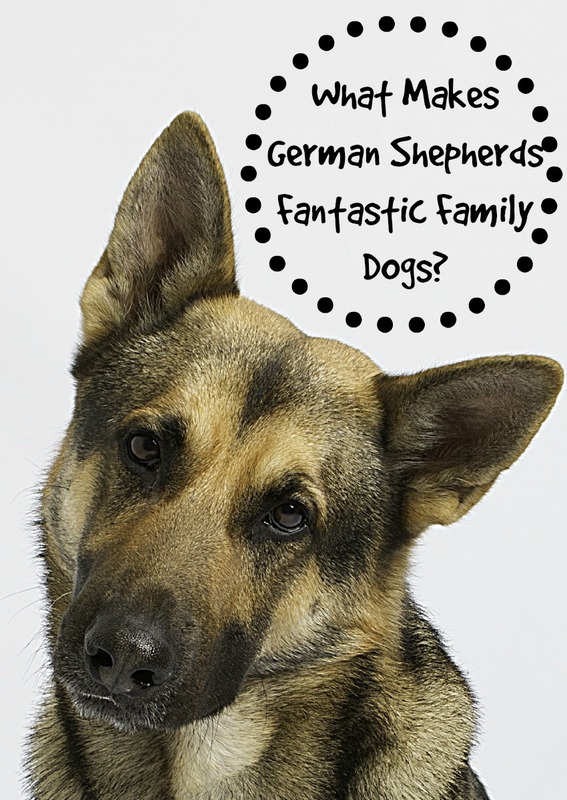 What Makes German Shepherds Fantastic Family Dogs? The ideal German Shepherd has a personality that is fearless but not hostile. He is very approachable, yet confident. Nowadays we breed based on what our needs are. For example German Shepherds that are bred for protection and police work are more hard-tempered than show dogs. Regardless of the reason for breeding, the German Shepherd is still a fantastic family dog. Because of his looks, most people do not want to mess with a German Shepherd. If your kids are out playing in the yard with the dog, you won’t have to worry about a stranger coming to lure your kids away. If someone is brazen enough to try, your dog will take care of them! To be fair, if you want your guests to feel welcome in his home (because let’s be honest, it is his home) you need to socialize him a lot as a puppy. He loves to be active! If you are an active family, take him with you on hikes and camping. He performs at his best when he is challenged in his activities. 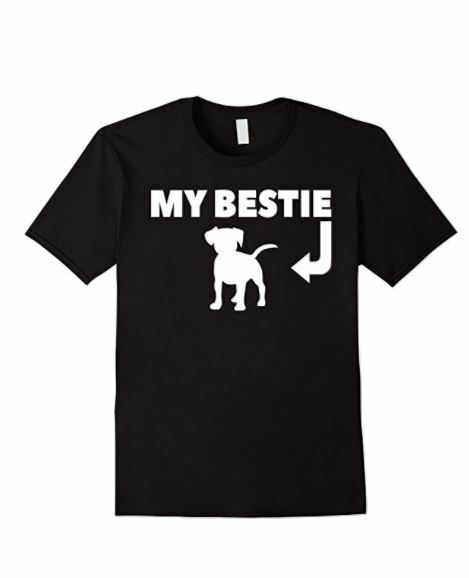 He is not the dog for you if you just want to take for daily walks and have a companion. You will not be doing him justice, as he needs to be challenged and pushed. This is why they are great police and guide dogs! He needs to use his mind as well as his body. With his family, the German Shepherd acts both as a babysitter and a police officer! If he is not interacting with the kids, you will find him positioned so he is the first line of defense should danger find its way to your home. He is gentle in his play and protective as well. That is not to mean that he wouldn’t accidently hurt a child, by knocking them over in play, or scraping with his teeth while grabbing a ball or toy. Any dog is capable of that. As long as you bring your German Shepherd home as a puppy, he will do fine with other animals you may have in the home already. Early socialization with other dogs is important as well. He may not make friends right away, he is a bit aloof. He is reserved in general, cautious if you will. A German Shepherd is a great pick for a family dog. He is like having a police officer, a babysitter and a guard dog all in one furry friend. Teach him, socialize him, train him and spend quality time with him and he will be a great asset to your family. Be sure to not leave him alone for long periods of time, he gets bored and he will act out in ways you may not like. Have you known any German Shepherds? Are you thinking of bringing one into your family? What are you reasons for this choice over other breeds? Share your stories below!